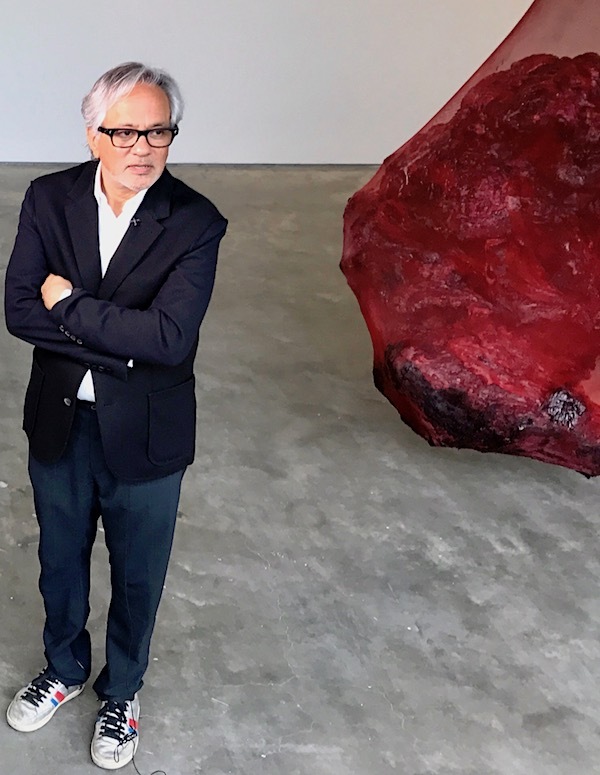 The Turner Prize-winning artist Sir Anish Kapoor has filed a lawsuit against the National Rifle Association (NRA) in the US. Kapoor accuses the right-wing organisation of copyright infringement for using an image of his Chicago sculpture ‘Cloud Gate’ in a propaganda video. According to the complaint filed in US District Court in Illinois, the organisation has refused to remove the clip. The lawsuit is targeted at the US gun lobby. “These sadly are times in which it is urgent for us all, in whatever way we can, to stand up to the dark and aggressive forces in society that seek, out of fear and hatred, to lead us back into a primitive, paranoid, and defensive worldview,” Kapoor revealed in a statement. The artist is seeking $150,000 in damages ‘per instance’ of infringement and plans to take the case all the way to the high court if necessary. Last March, Sir Anish demanded the NRA remove images of his Cloud Gate sculpture from a video promoting the lobbying organisation. The images were not removed. 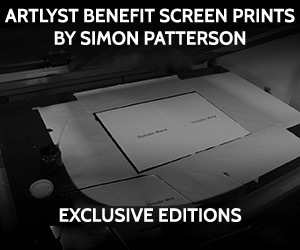 The work of art appears in a brief clip which references the city’s most famous resident, former President Barack Obama. The video is narrated by the NRA spokesperson Dana Loesch a reactionary conservative talk radio host. “Last year an image of my work Cloud Gate (in Millennium Park Chicago) was used without my consent in a politicised advertisement for the National Rifle Association (NRA), entitled The Clenched Fist of Truth. The NRA’s ‘advertisement’ -as they describe the video on their own website – seeks to whip up fear and hate. It plays to the basest and most primal impulses of paranoia, conflict and violence, and uses them to create a schism to justify its most regressive attitudes. Hidden here is a need to believe in a threatening ‘Other’ different from ourselves. I am disgusted to see my work – in truth the sculpture of the people of Chicago – used by the NRA to promote their vile message. Recent shootings in Florida, Las Vegas, Texas, and a number of other towns and cities make it more urgent than ever that this organisation is held to account for its ongoing campaign of fear and hate in American society. Kapoor’s design was inspired by liquid mercury, and the sculpture’s surface reflects and distorts the city’s skyline. Visitors are able to walk around and under Cloud Gate’s 12-foot (3.7 m) high arch. On the underside is the “omphalos” (Greek for “navel”), a concave chamber that warps and multiplies reflections. The sculpture builds upon many of Kapoor’s artistic themes, and it is popular with tourists as a photo-taking opportunity for its unique reflective properties.